Today attending college full-time on campus is becoming harder and harder for the average American student and with consistently rising tuition costs and an extremely competitive workforce, students find the prospect of attending college in order to obtain a lasting career a daunting task––especially when taking potential student loan debt into account. On the other hand, with a massive rise in accessible, fully accredited online programs from coast to coast, students across America are realizing they can still obtain an accredited degree from any college they choose without breaking the bank. Distance learning programs are more affordable than attending school on campus and with flexible access to coursework and classes, students don’t have to sacrifice their other commitments like work or family while still getting a quality education. In this Value Colleges Top 7 list you will find the best of the best when it comes to online learning in the state of Delaware. All of the colleges listed use the Value Colleges Best ranking system, which evaluates a university or college’s success with their tuition costs and online degree earning options, ensuring a strong ROI for all attendees. The institutions are all accredited regionally or nationally and offer partially or fully online degree programs; some offer both undergraduate and graduate degree options as well as professional certifications. Please note that the tuition costs below are the annual IPEDs listings since online tuition costs often vary program to program or course to course. Since its founding in 1968 Wilmington University has been dedicated to combining strong academics with career focused opportunities in order to produce global and local professional leaders. The school is accredited to offer undergraduate and graduate degrees. Unlike most universities, the institution does not offer housing and all attendees are commuters. This is one of the reasons Wilmington University has proved to be a leader when it comes to virtual and distance learning in the state of Delaware. The Wilmington University online school is equally focused on academics and career placement potential, carrying the campus mission into the distance learning programs. Students from around the globe enroll annually online to complete courses or obtain degrees. 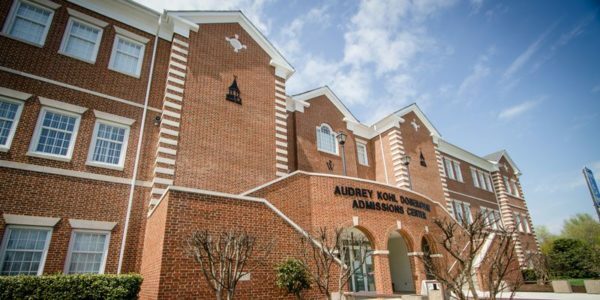 There are over 100 fully and partially online degree and certificate programs offered online at Wilmington University in diverse and unique areas such as Behavioral Science, ESOL Literacy, or Technology Project Management. The University of Delaware has been steeped in unique history since its original founding and roots as a private academy in 1743. Alumni include three signers of the Declaration of Independence, a signer of the Constitution, a Nobel Prize winner and a former Vice President of the United States! 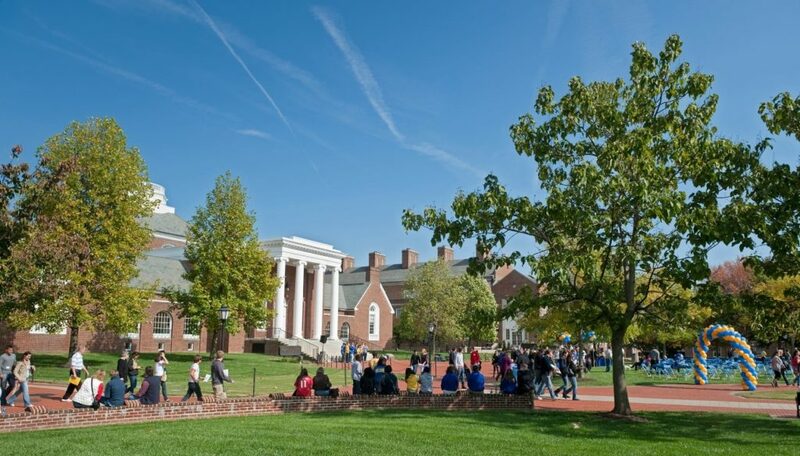 Today the university is one of the top research institutions in the country and students from across the globe attend school at the University of Delaware both on the traditional campus and online. The school is accredited to award undergraduate, graduate, and continuing studies degrees. The University of Delaware online offers a good variety of fully online degree programs in areas such as Teacher Leadership, Cybersecurity, Engineering, and Business Administration. All programs are developed by the same qualified faculty that lead courses on the traditional campus and course work is academically charged with a focus on producing professional, career focused local, state, and global leaders. As a proud supporter of our military, the application fee is waived for all military personnel and veterans and the online school offers a unique support system to help new veterans as they settle into civilian life. Delaware State University was founded in 1861 and is proudly one of the nations oldest Historically Black Colleges and University’s (HBCUs) and one of the nations first land-grant institutions. Today the school welcomes students from all backgrounds, races and ethnicities while remaining true to its rich history in spirit and through diverse academics. The institution is best known for its researched programs in military defense, agriculture, and medicine where innovative ideas and technologies are discovered annually. Delaware State University online is a great way for students seeking a more flexible schedule, or a more affordable avenue, to attend Delaware State and benefit from the same strong academic programs and research opportunities. Currently Delaware State offers nine programs fully online at the graduate and undergraduate levels in areas of study such as Accounting, Social Work, Psychology, and Sport Administration. The Delaware Campus of Widener University is located just outside of Wilmington with Widener’s main campus located in Pennsylvania. The Delaware Campus holds the university’s School of Law as well as Widener’s Legal Education Institute and both undergraduate students and business school graduate students, attend classes at the Delaware Campus. 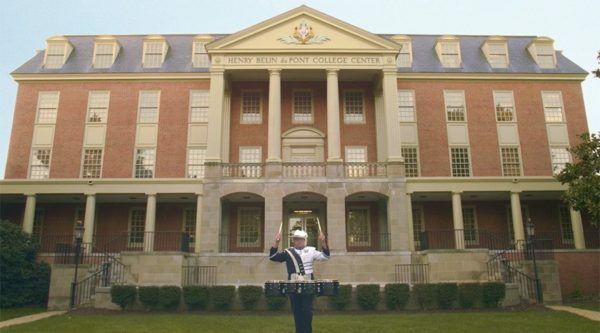 The online school at Widener University brings the best of all of the university’s campuses to the virtual classroom, reaching students across the nation. The school offers five graduate degree programs fully online in the areas of business, education, technology, social work, and nursing. Some programs can be fast tracked, like the online RN-BSN program, which can be completed in as little as year. These programs are suited perfectly for career minded individuals and busy working professionals who plan to complete their degrees with ease and flexibility. Originally founded as a preparatory school in 1873, today Wesley College offers over thirty bachelor degrees plus a handful of master degrees. The school serves students from around the world and from all faiths, though the institution is affiliated historically and presently with the United Methodist Church. The school prides itself in offering a personal approach to learning with a student to teacher ratio of 13:1. This one-on-one attention extends past the traditional classroom and into the colleges virtual classroom as well. Wesley College online offers three fully online graduate degree programs: Master of Arts in Education, Master of Education, and Master of Arts in Sport Leadership. Just like on campus, students have access to teacher advisement, career services, and networking opportunities with other students. The online school at Wesley College is a great way for career minded individuals to stay focused on their current careers while completing their degree in a flexible and affordable manner. 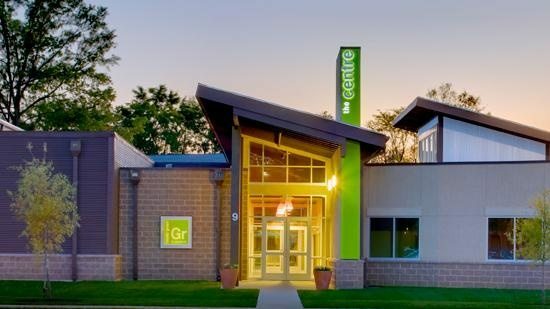 The Dawn Career Institute is a unique college dedicated to furthering the career and professional goals of their diverse student base. All instructors are experts in their professional fields meaning students get real-world, applicable information in addition to standard academics. All programs are 100% career focused and some areas of study include dentistry, nursing, and massage therapy. The Dawn Career Institute online offers a fully online Medical Assistant program which combines classroom learning with clinical opportunities for learning. Skills learned prepare students to succeed in the medical industry as an assistant able to tackle tasks such as taking vitals, performing lab tests, or clerical duties like filing and database management in a fast-paced, ever changing environment. The program takes just 30 weeks to complete, perfect for career focused individuals! Delaware Technical Community College is an open admission institution proudly serving the people of Delaware, teaching students and training future leaders for local and statewide employers. All degree programs offered prepare students for direct entry into the workforce, and most students find employment upon completing their degree. In addition to supplying undergraduate degrees, the college also provides workforce and corporate training, developmental and general education courses, and a number of local and regional service opportunities. The Delaware Technical Community College online school offers courses through its three campuses in Stanton, Terry, and Owens, Delaware. Students can access their coursework any time from any where. Though the school does not yet award degrees, students can complete courses in areas such as Multimedia and Graphic Design, Legal and Criminal Justice, and Healthcare, plus a number of other fields. Just like the on campus experience, courses online are career focused, preparing students for success in their local and global workforce.